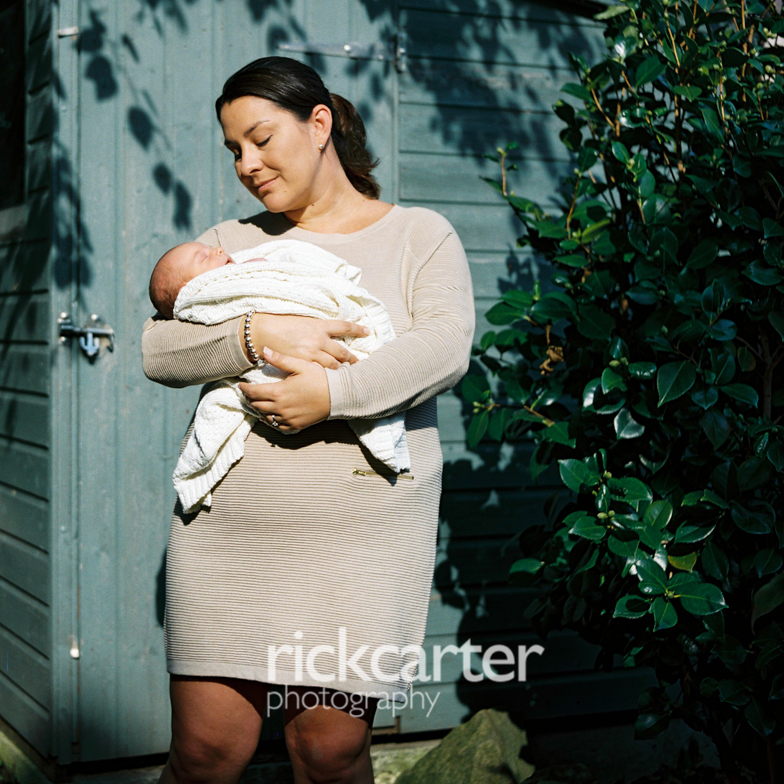 I’ve had a lovely year with my clients. 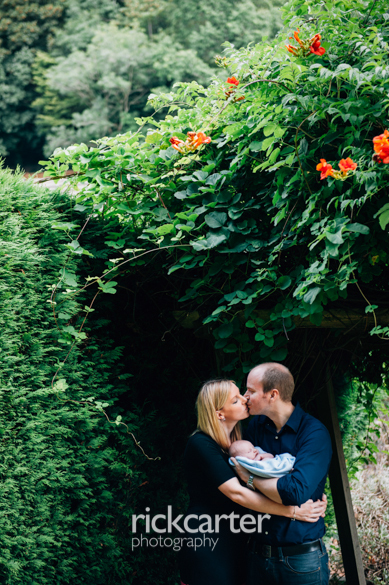 I always find it hard to choose my favourites from the year and this year is no different. 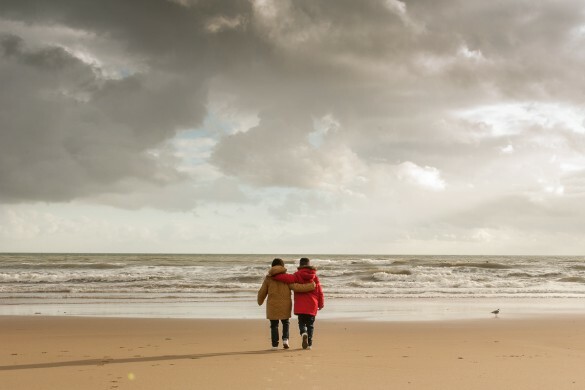 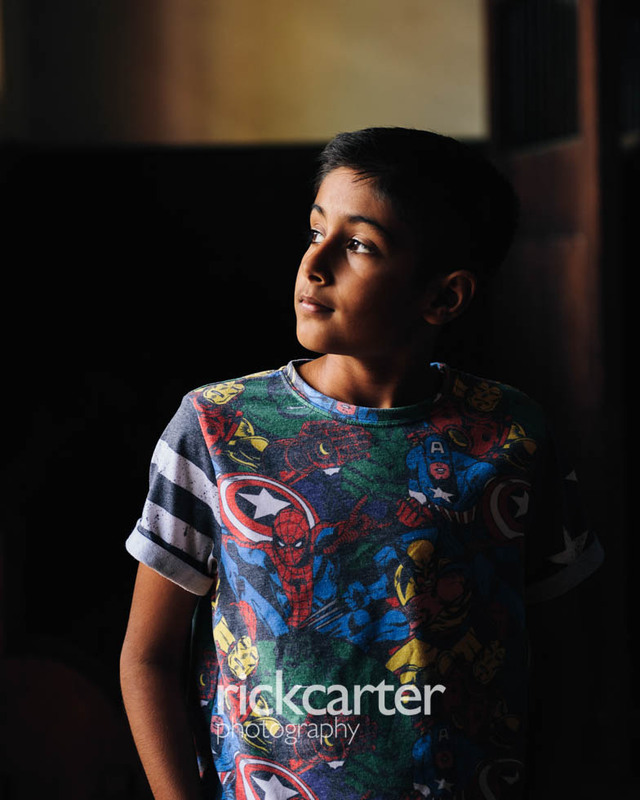 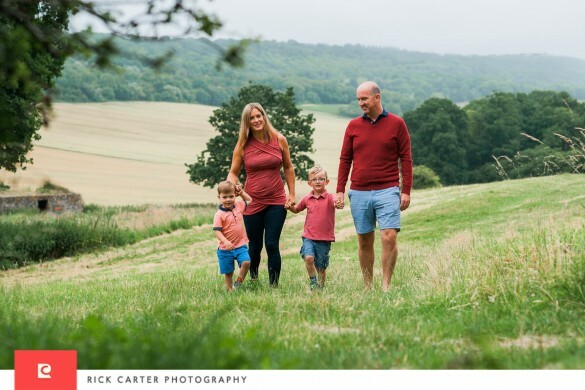 I love being a family photographer – it’s a real privilege to be invited into peoples lives and try and capture something of their world. 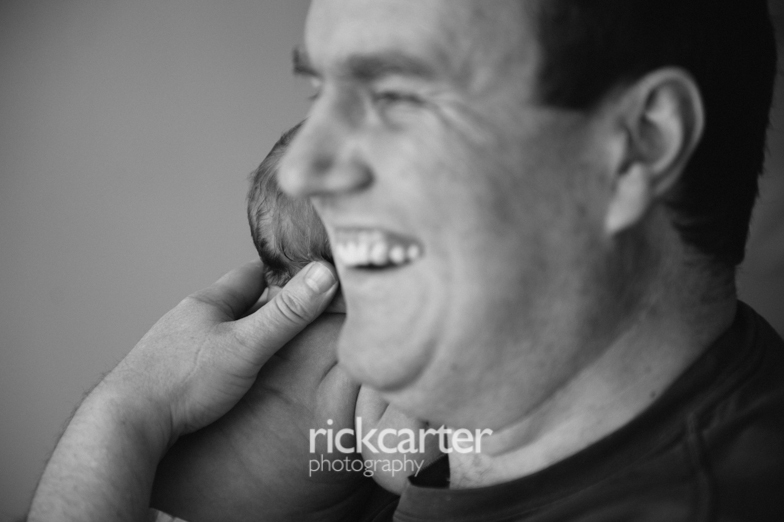 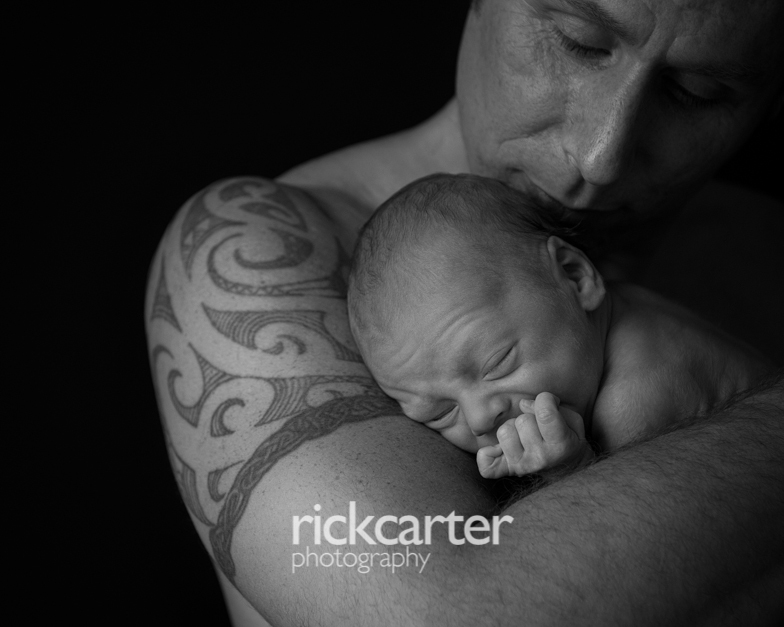 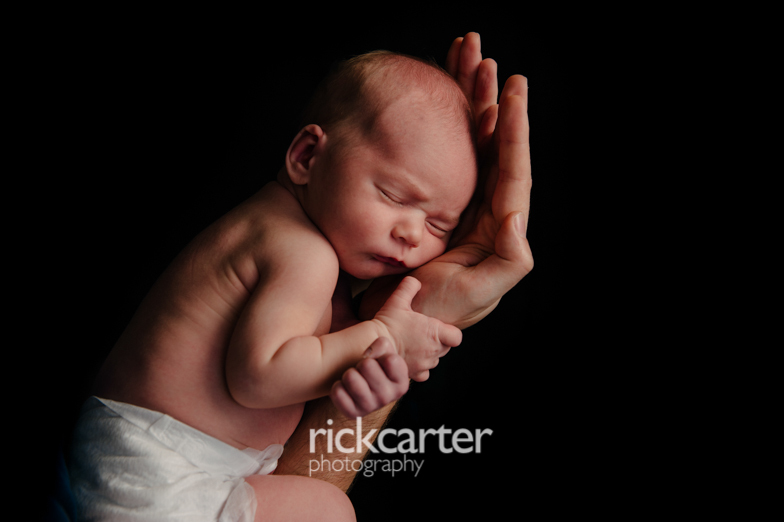 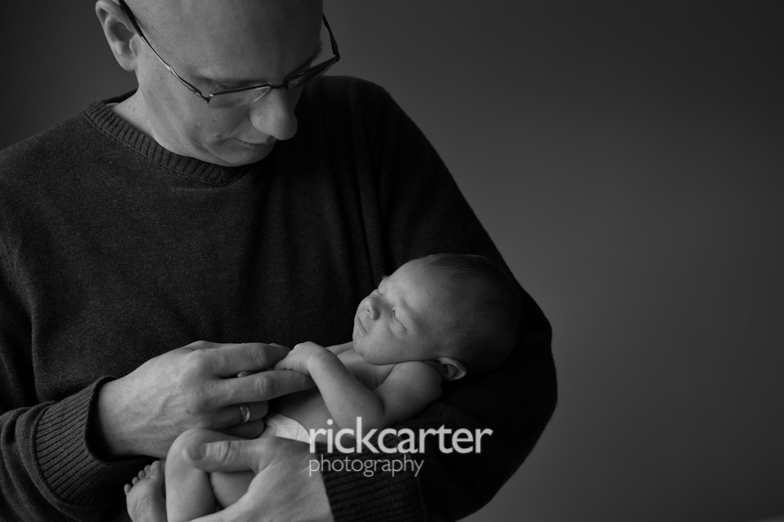 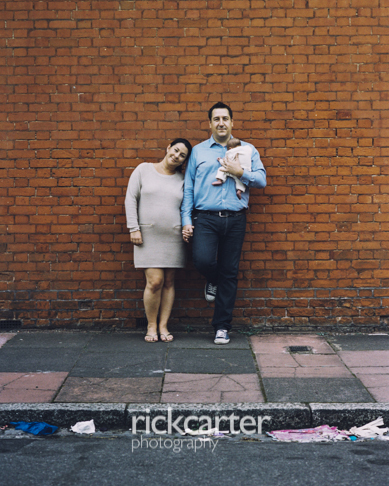 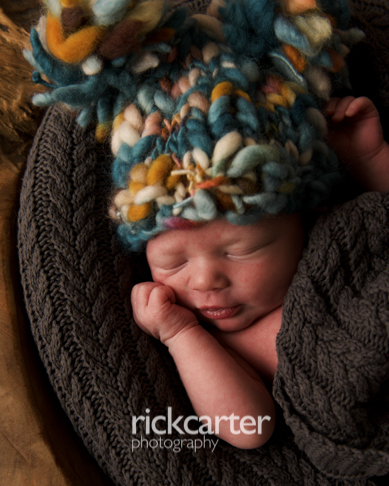 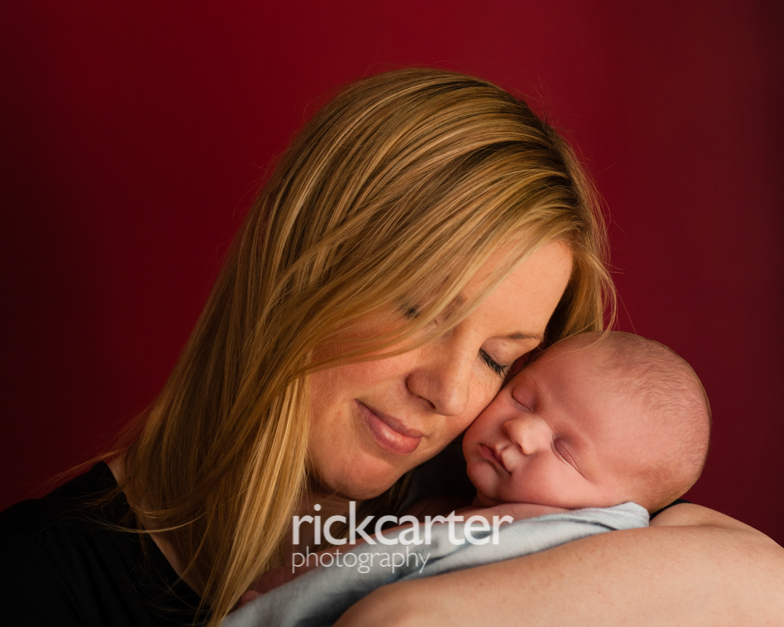 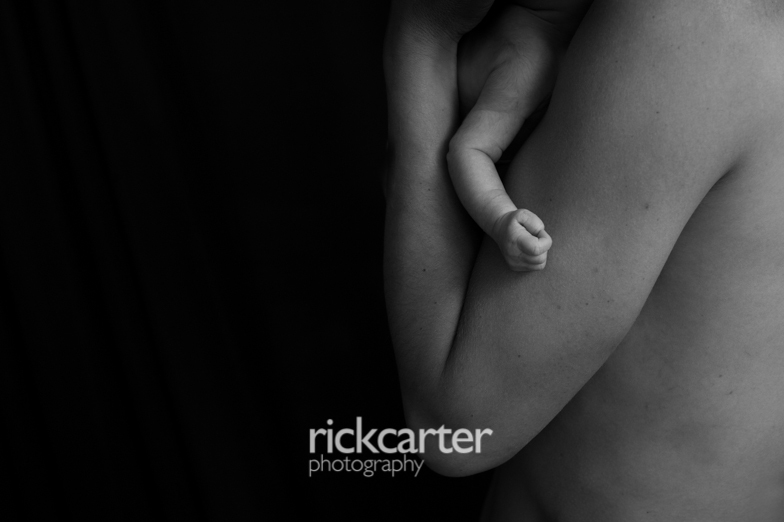 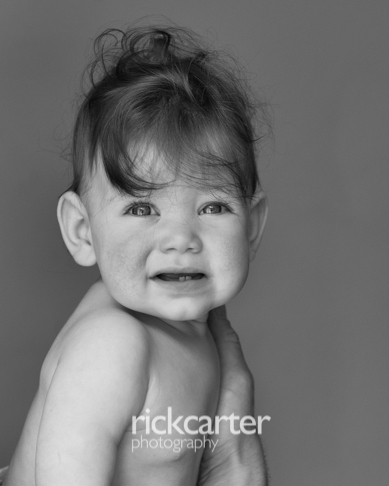 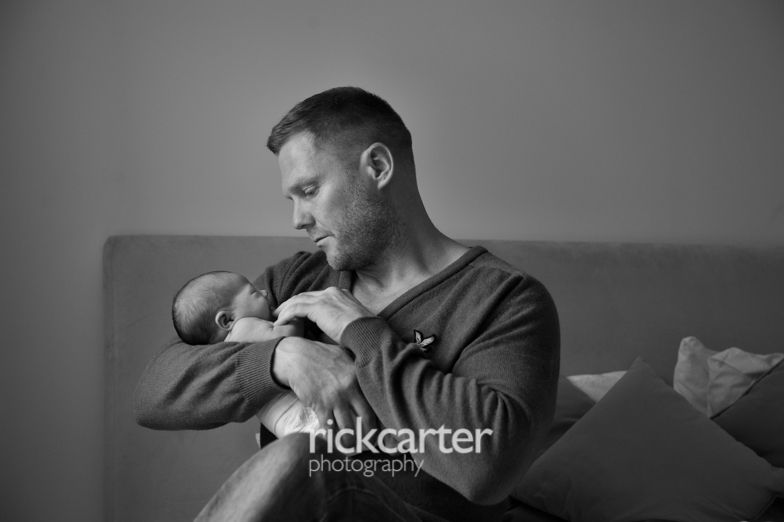 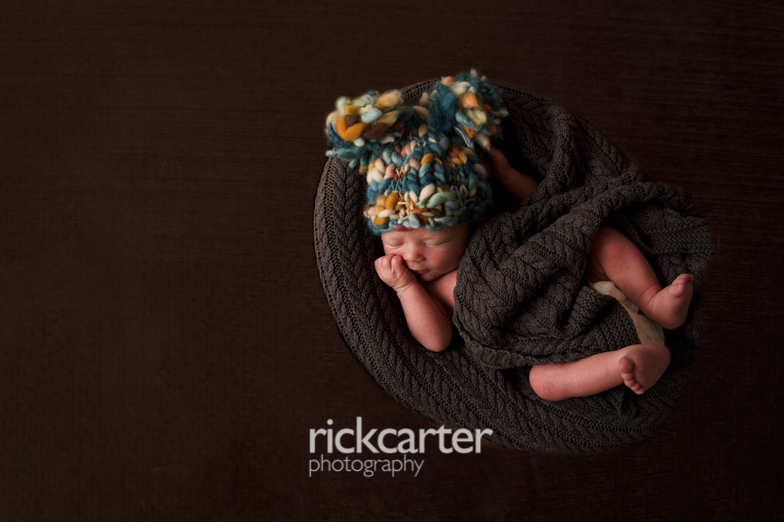 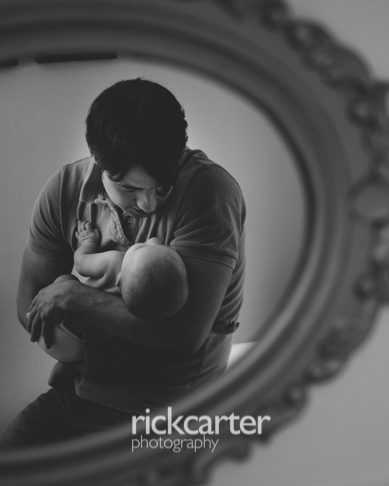 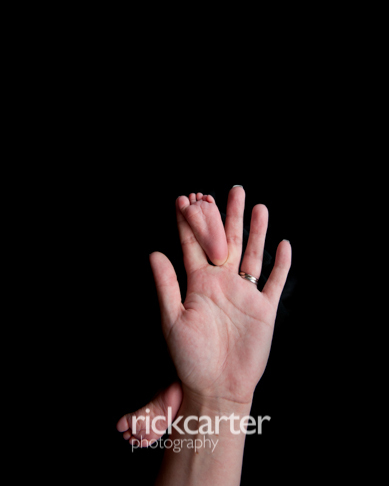 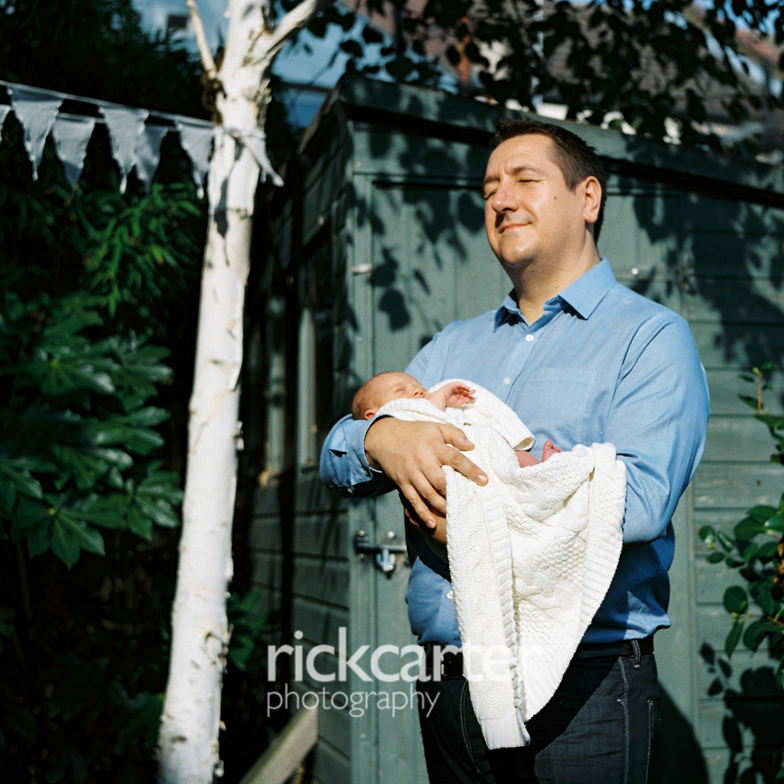 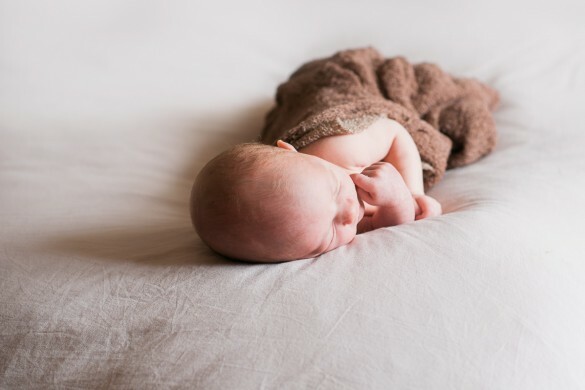 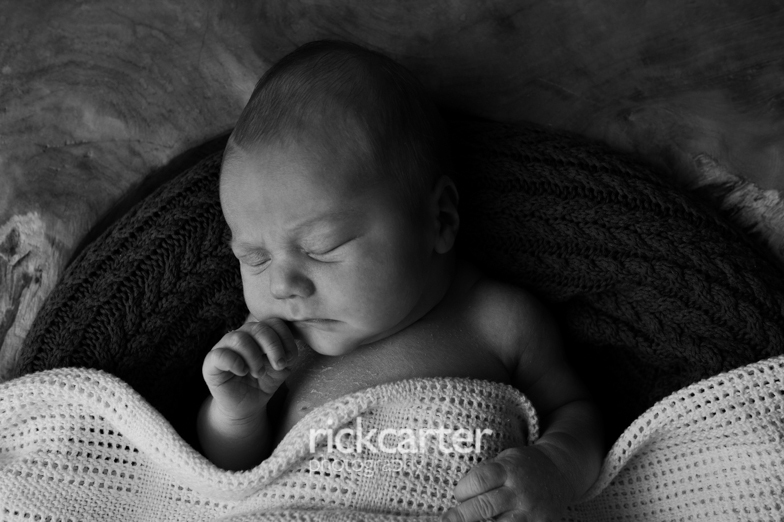 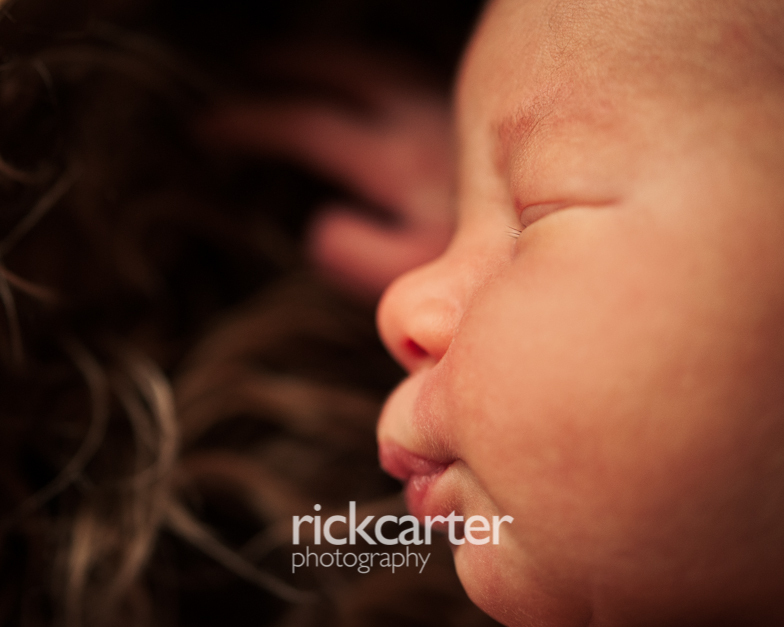 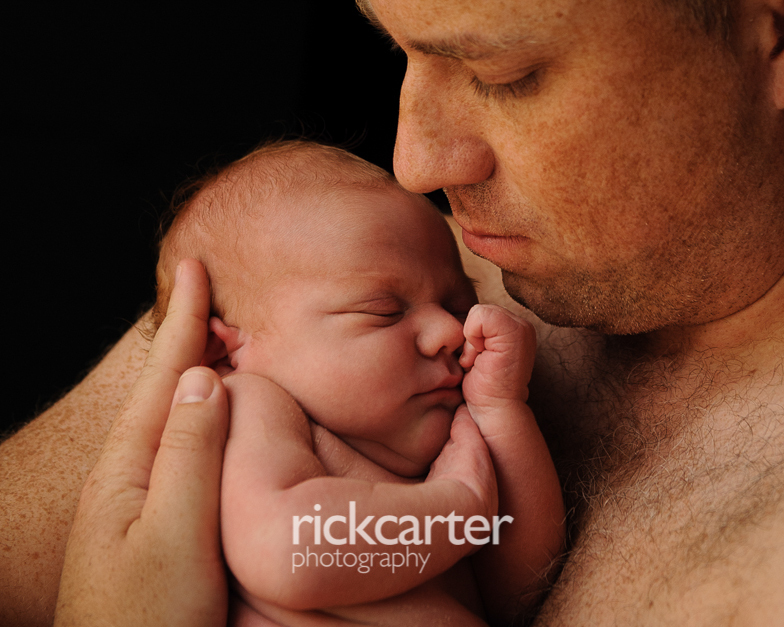 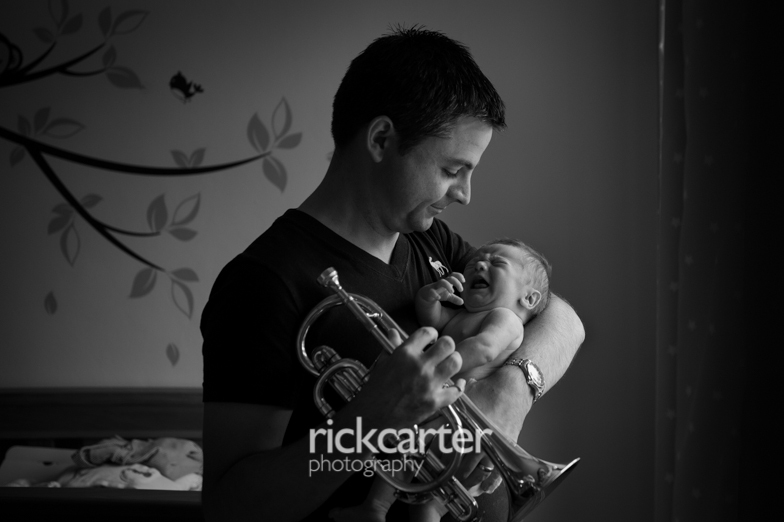 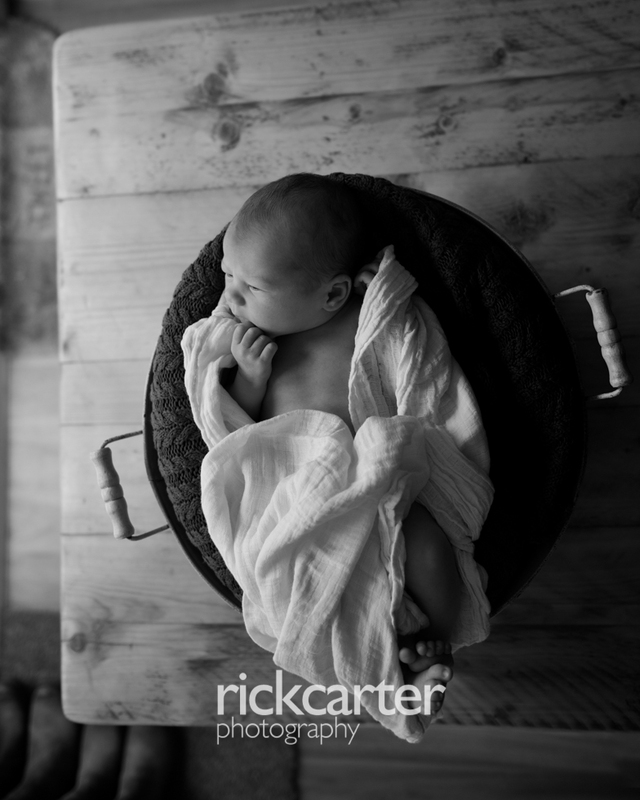 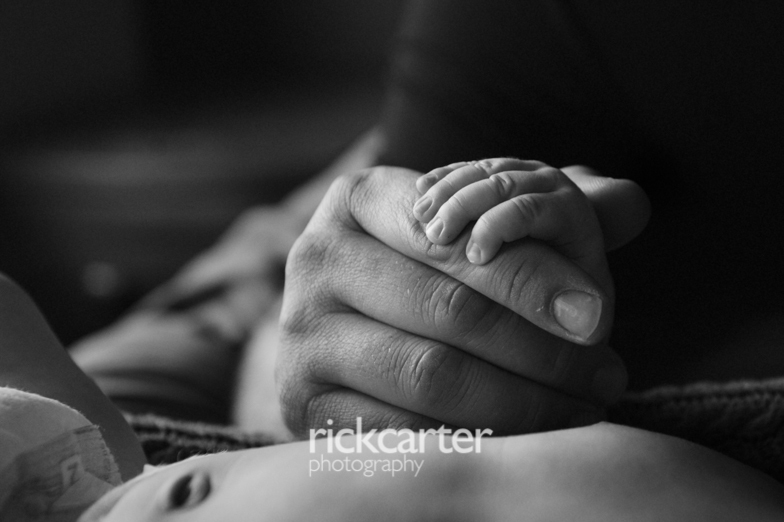 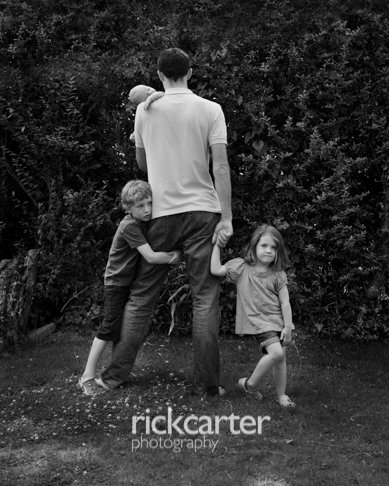 At the very best of times I’m not very decisive and so it’s been tricky for me to narrow down and choose my favourites, but here they are – my favourites from 2014, newborns, babies, toddlers and children. 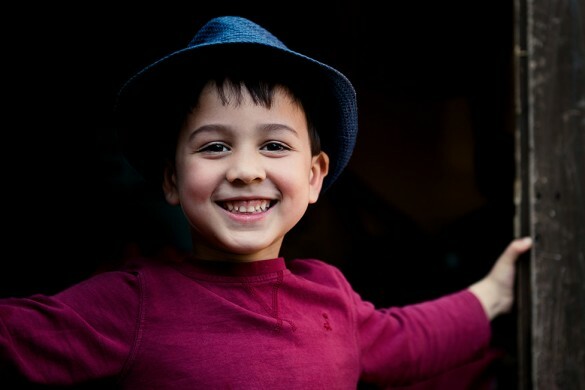 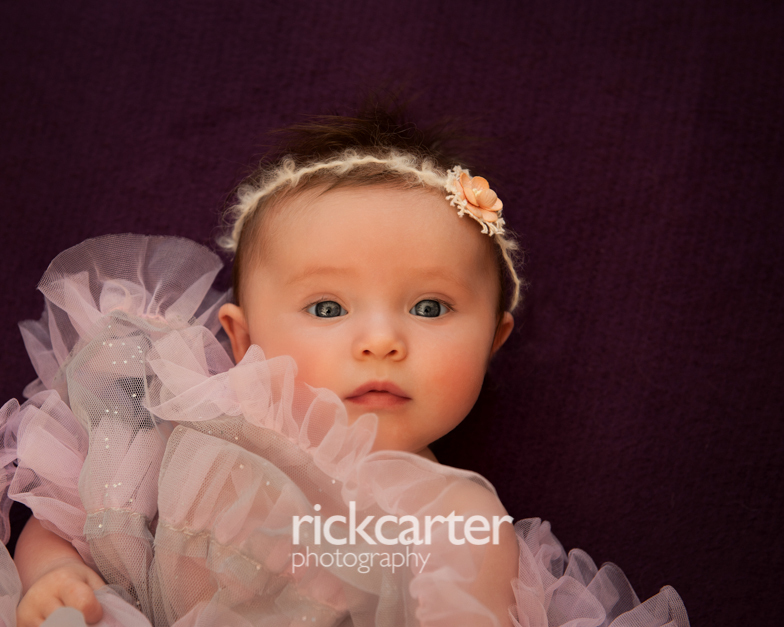 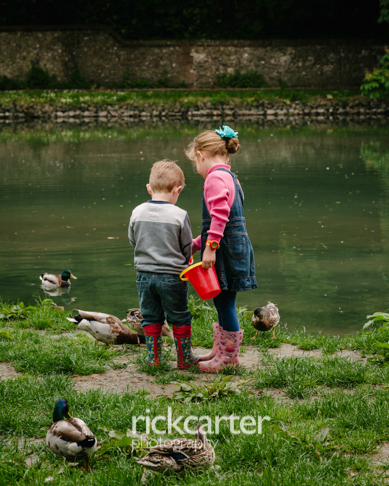 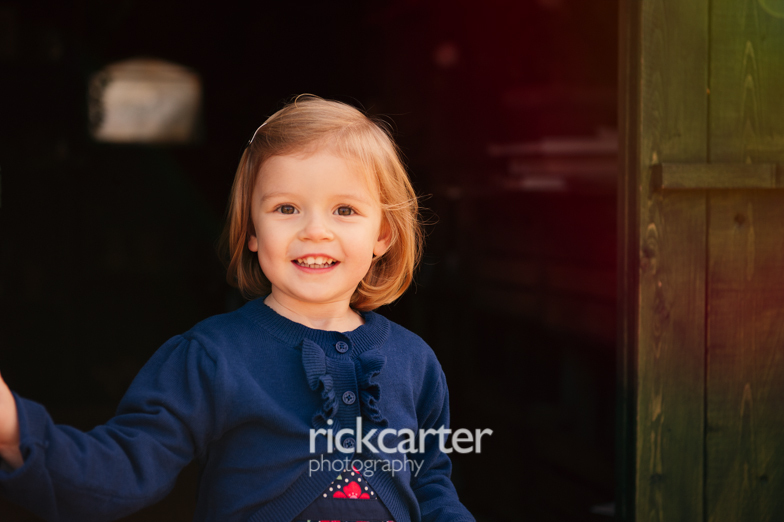 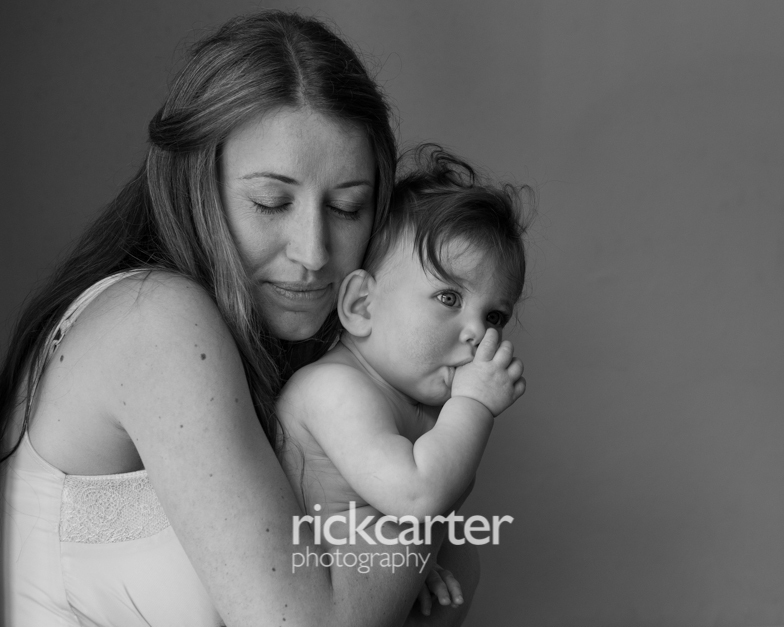 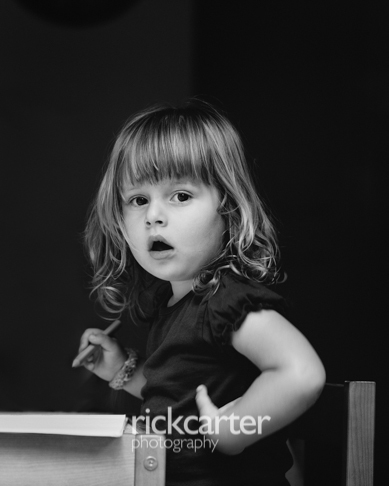 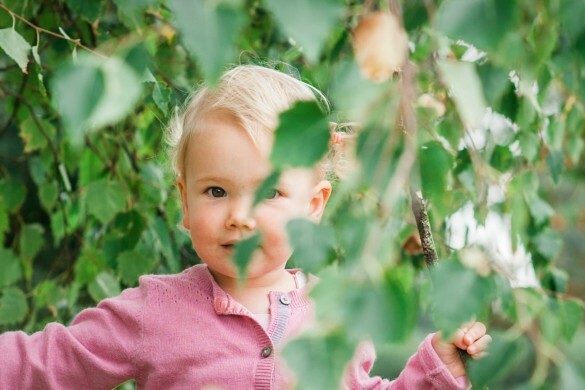 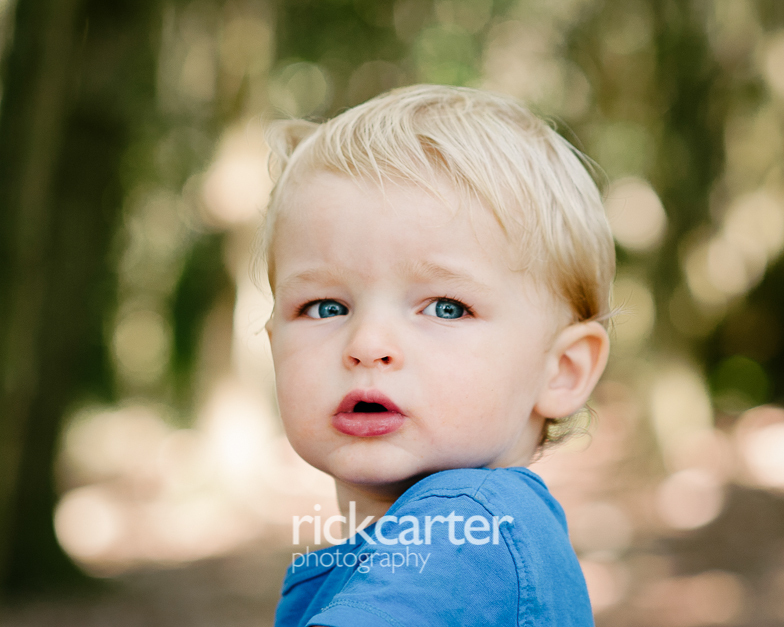 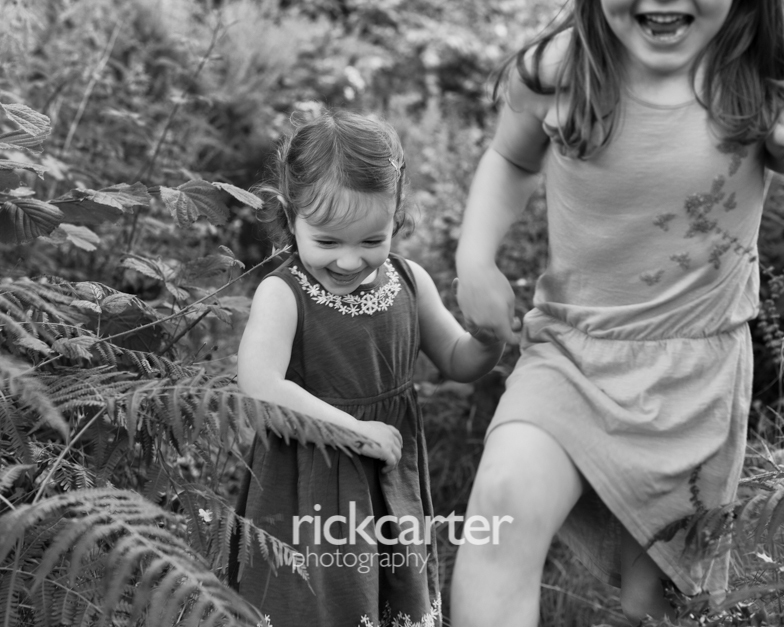 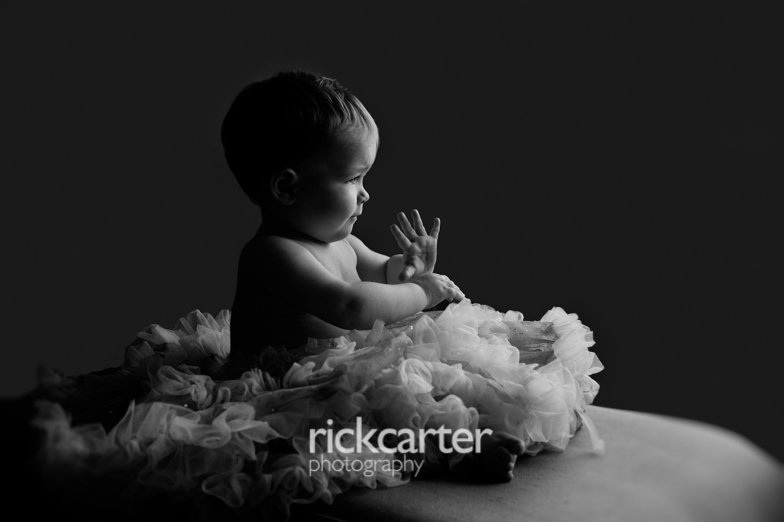 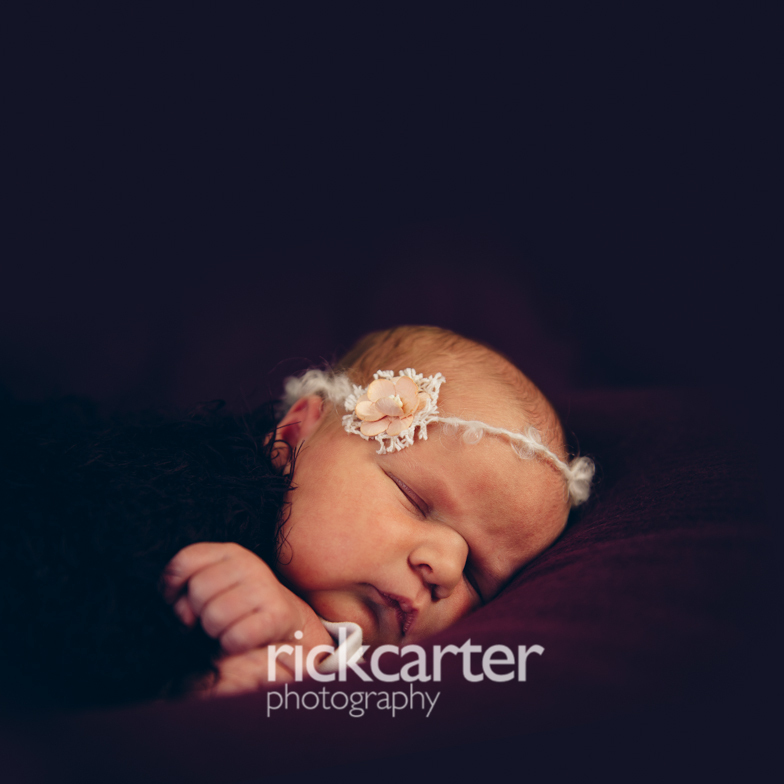 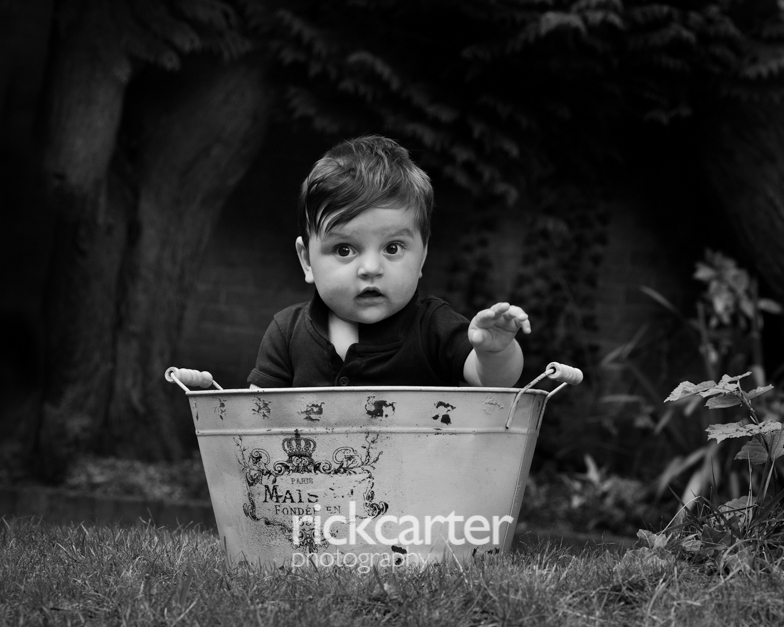 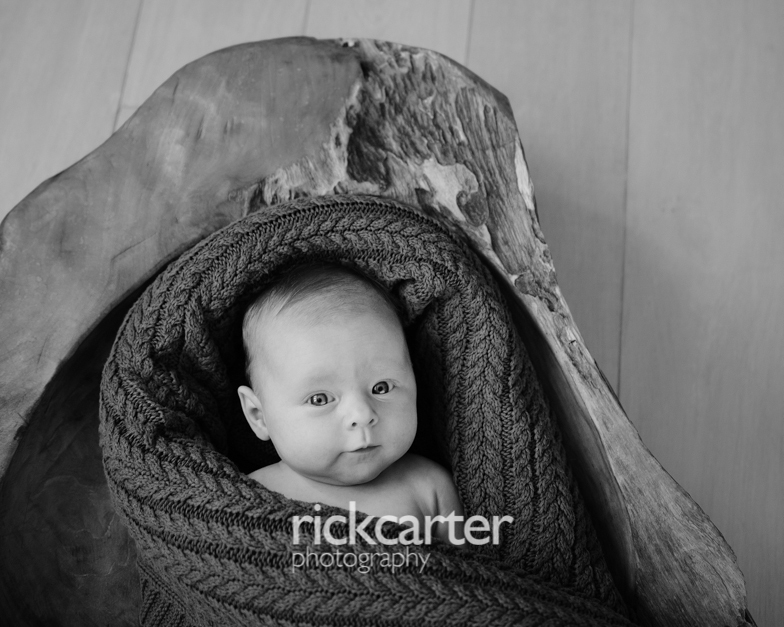 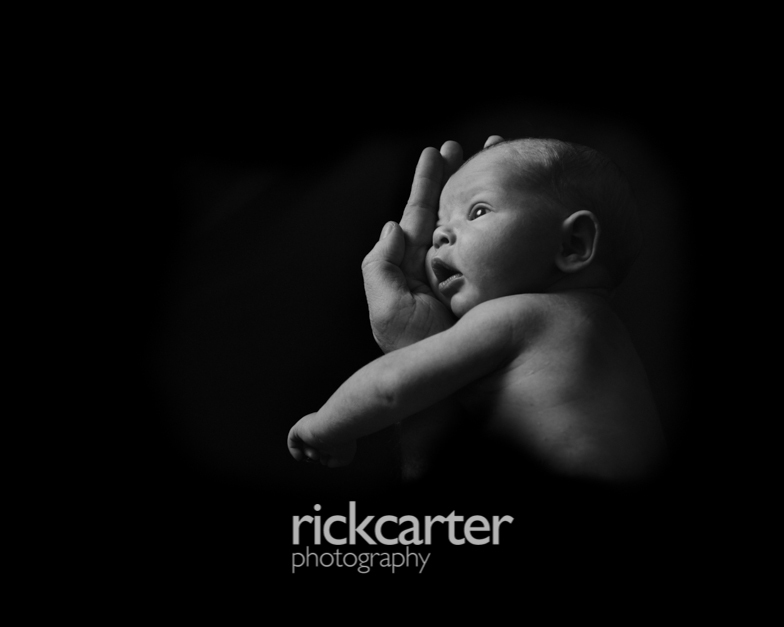 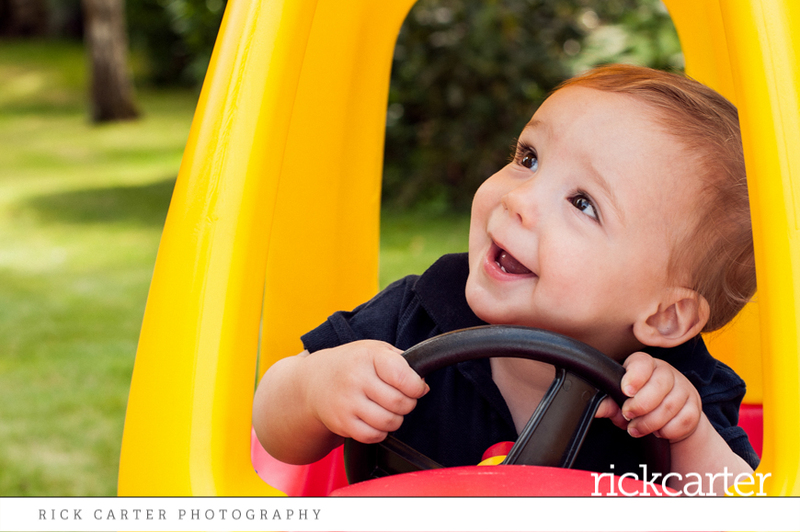 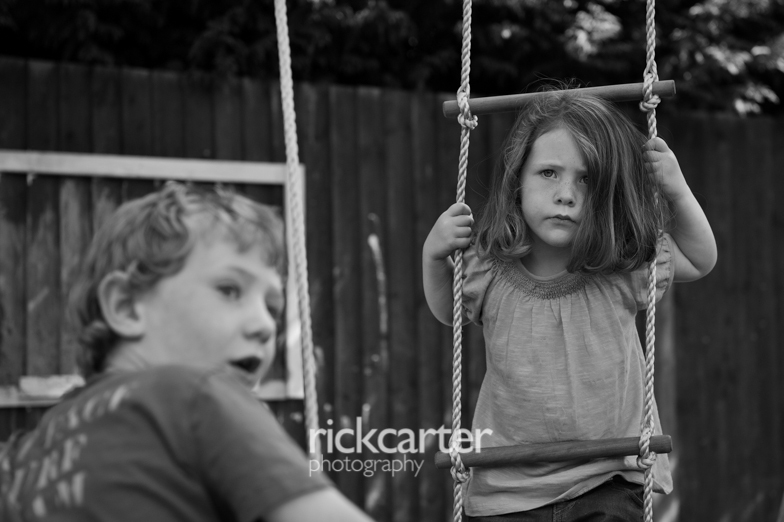 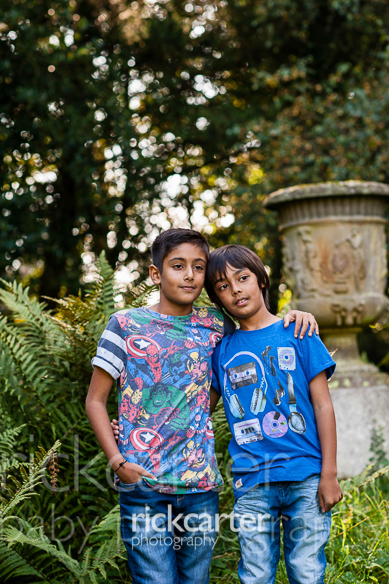 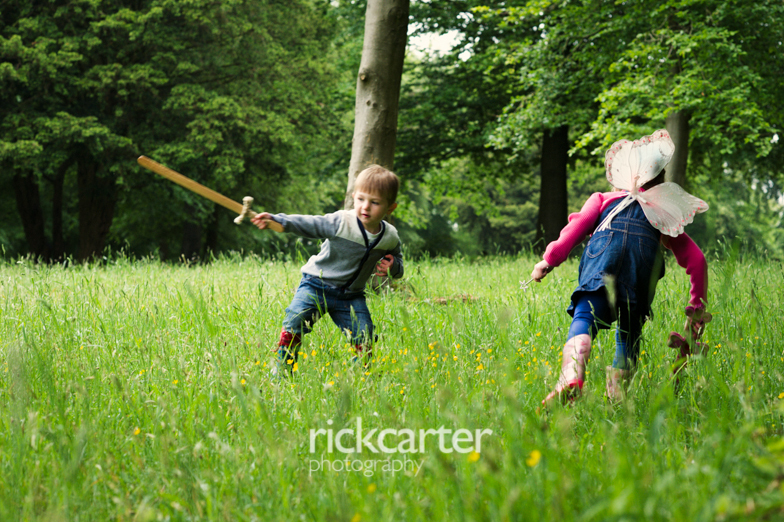 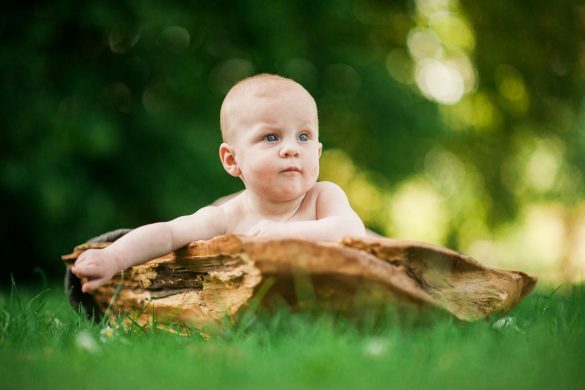 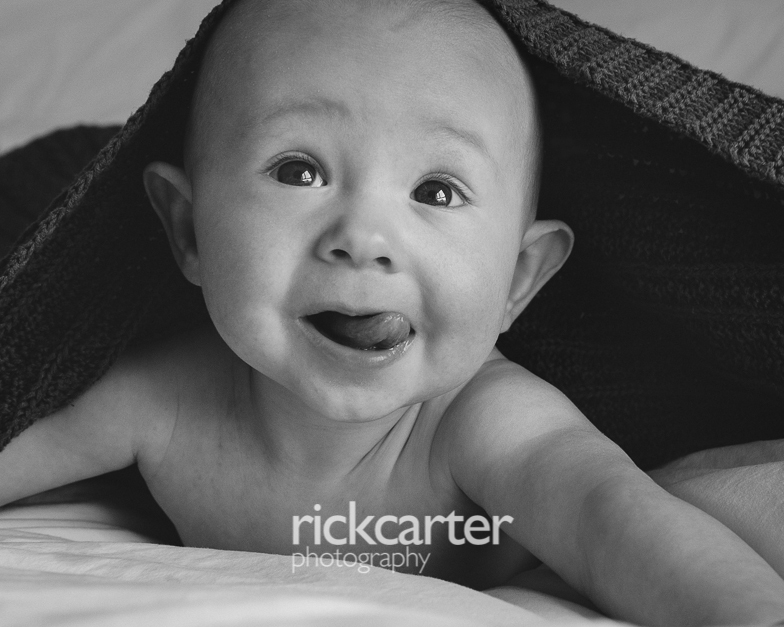 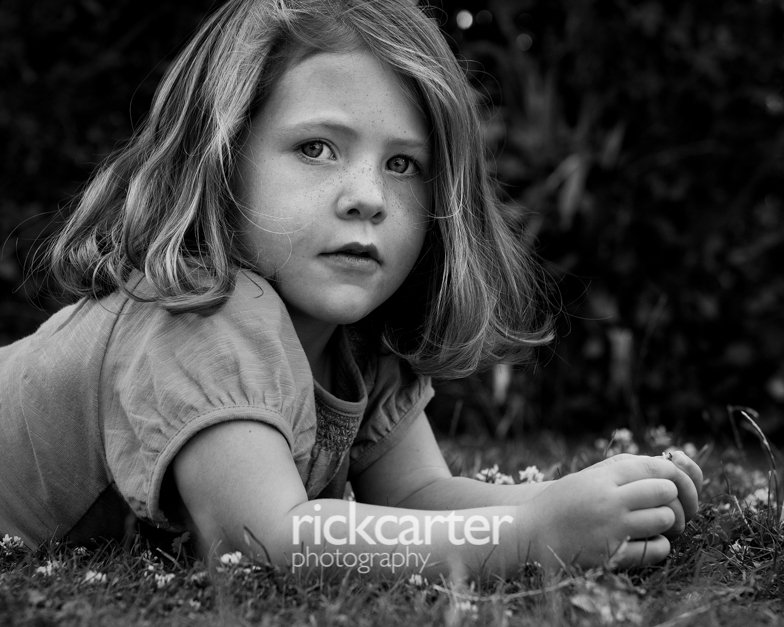 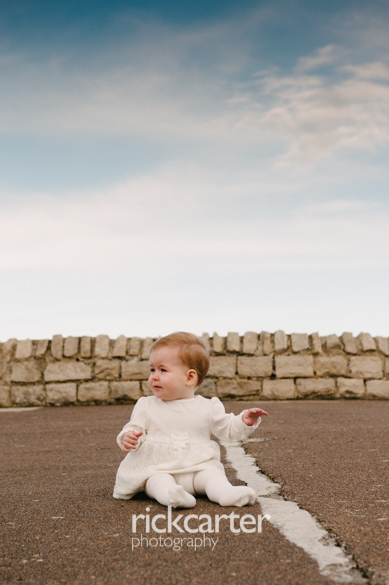 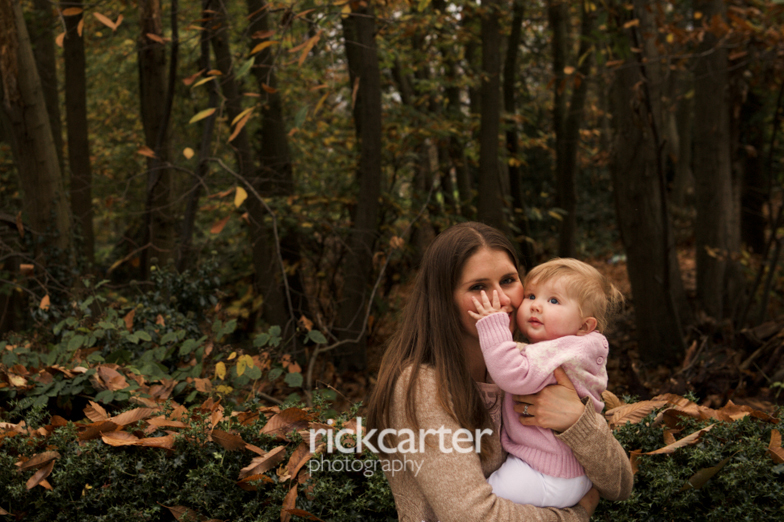 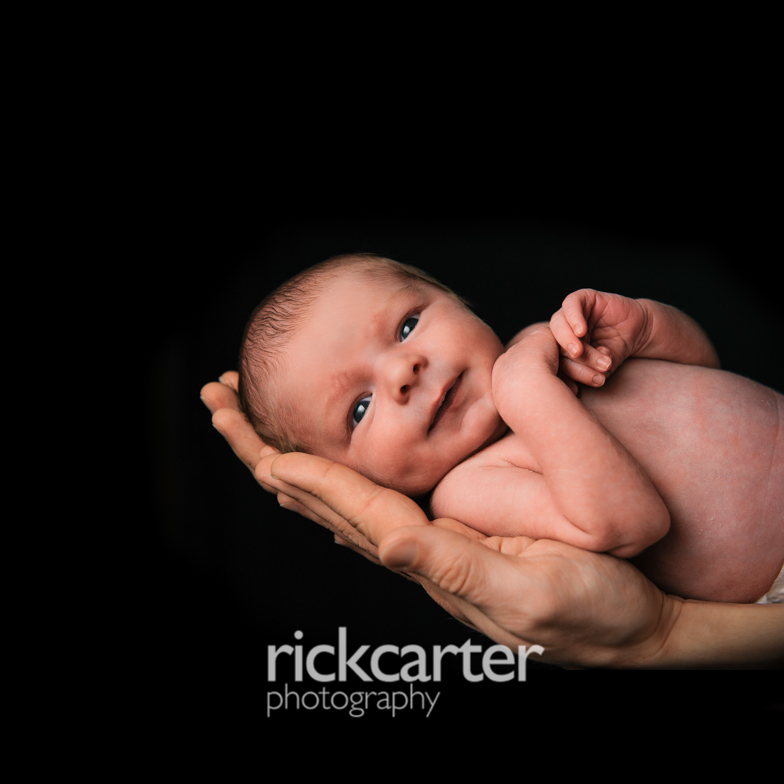 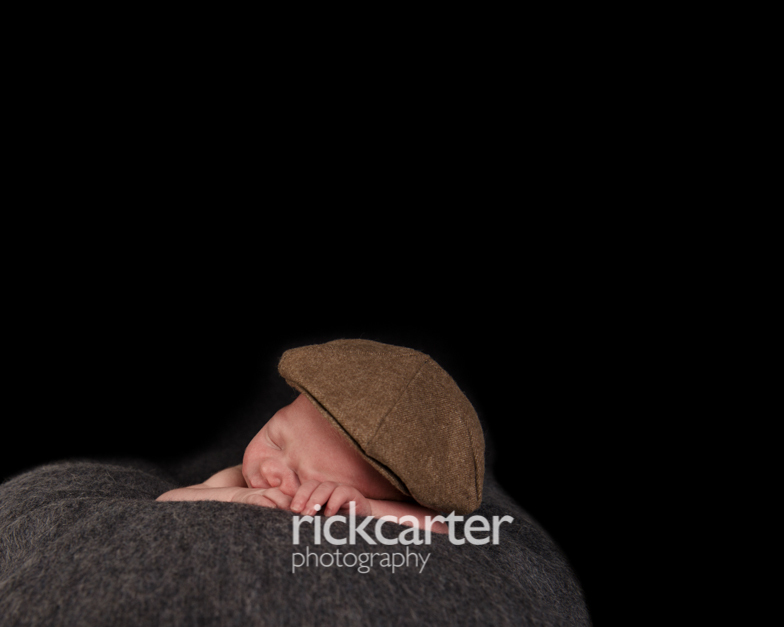 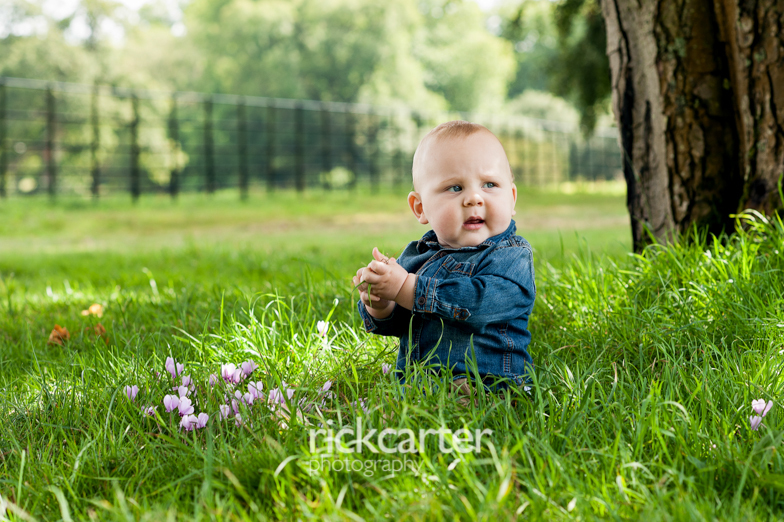 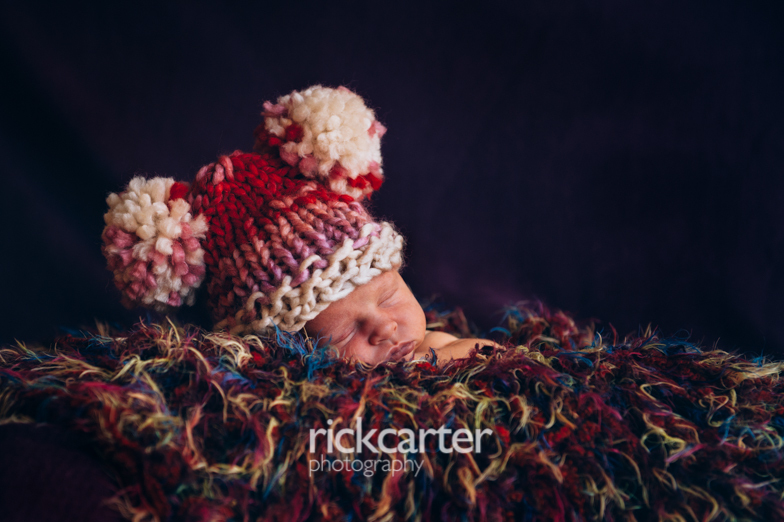 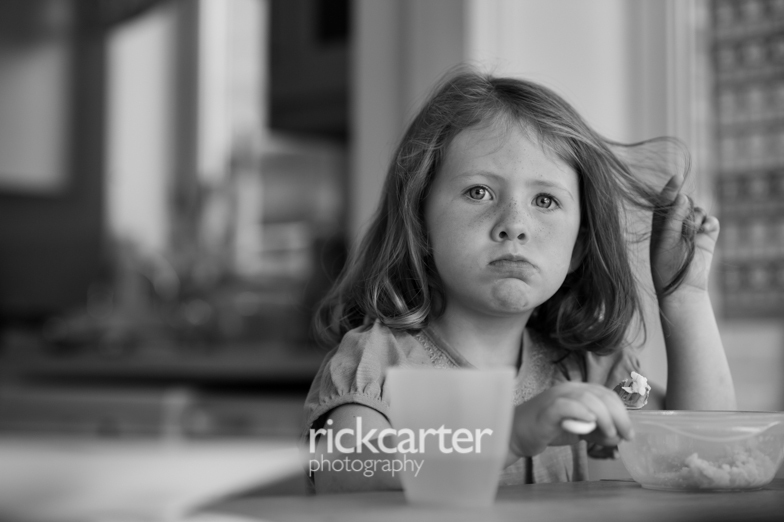 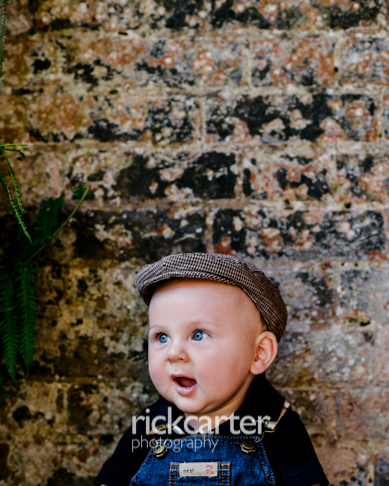 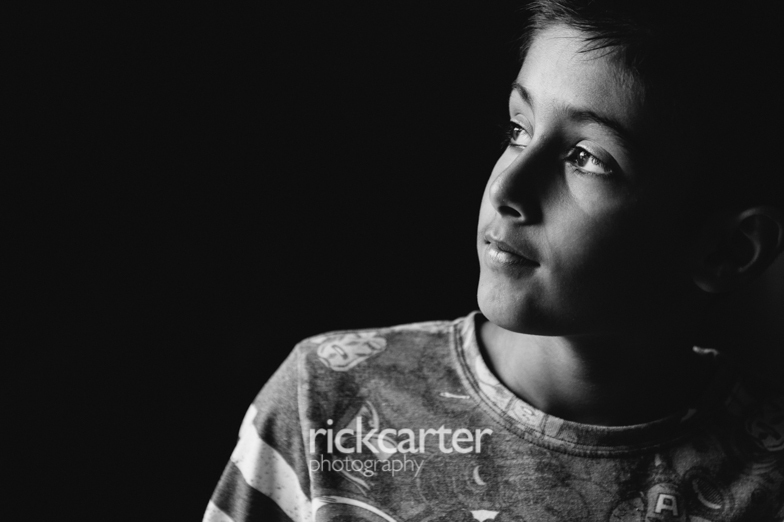 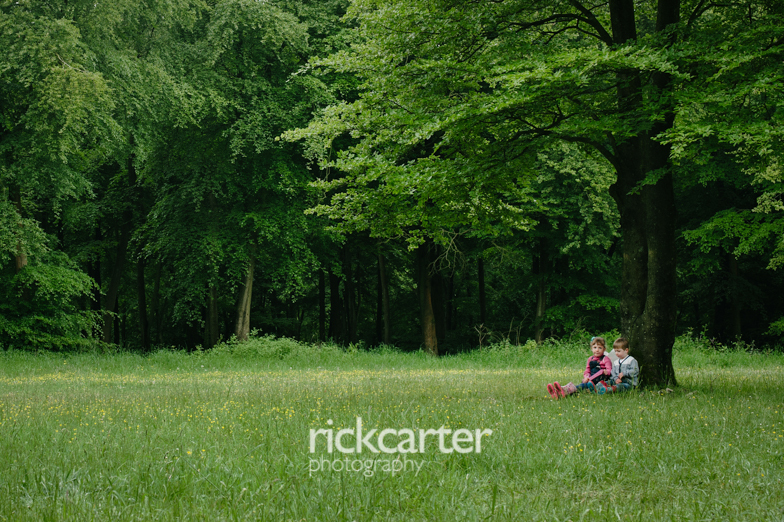 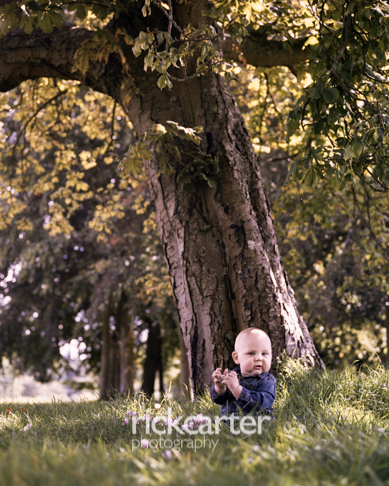 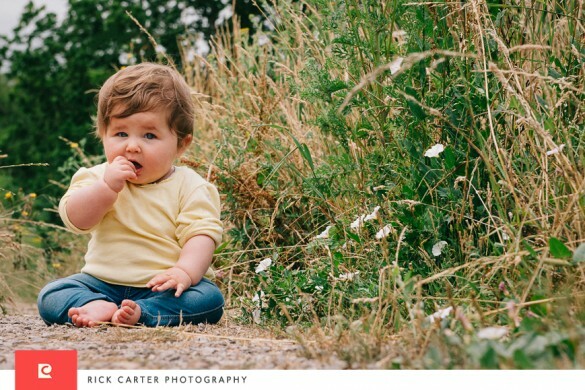 Hampshire Family Photography – Liss.